One of our readers reached out to HTC over an issue they were having with Bluetooth on their new HTC Thunderbolt and received a response back with some information that should make everyone’s weekend 100% better. How does Q2 of this year for a Gingerbread update sound? The HTC rep also dropped a list of Android 2.3 features in her email, but we’re thinking she may have just pulled them from an official 2.3 update list because she included NFC in there. As far as we know, the TBolt doesn’t have an NFC chip in it, but either way, the Q2 announcement is what we really care about. Soooo…some time in the next 3 months, you should have GB. I guess this really isn’t surprising since the majority of HTC’s new phones will all launch with Android 2.3, but we always love confirmations from HTC reps. Check out the full email after the break. Congratulations on obtainng the HTC Thunderbolt. We understand how important it is that your device meets your needs. John, Bluetooth manufacturers make their devices to be compatible with our phones. We do not make our phones to be compatible with the thousands of Bluetooth devices in the market. Bluetooth manufacturers conduct the testing to see if complete compatability is achievable. It is the software in the Bluetooth devices which dictates whether they work or not. Our software in the phones, ensures that the phone can pair and turn on the Bluetooth. Anything else, goes to the Bluetooth manufacturer for troubleshooting. You would need to speak with the car manufacturer to ensure that full compatibilty is achievable. The Thunderbolt does have a text to speech feature. 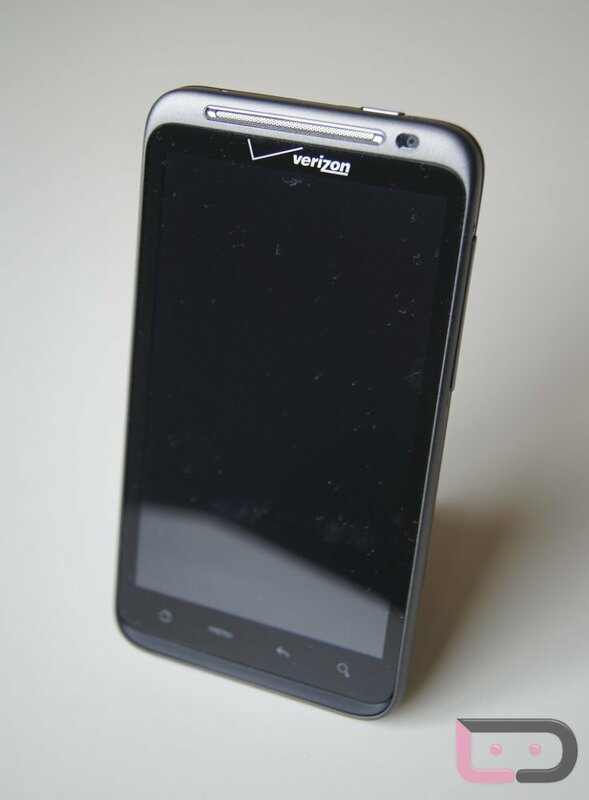 We are excited to announce that the Thunderbolt will receive the Gingerbread (Android 2.3) update in Q2 2011. Stay tuned for details as we get closer to the update availability. We apologize John, for any inconvenience that you may have experienced. To send a reply to this message or let me know I have successfully answered your question log in to our ContactUs site using your email address and your ticket number XXXXXXXXXXX. Want to see what others are saying? Have a question to ask other HTC fans? We are unable to receive replies to this email account. Please visit us at htc.com if you have any questions or need further assistance.